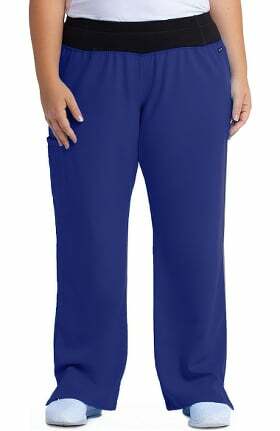 Guaranteed comfort you can wash and wear. 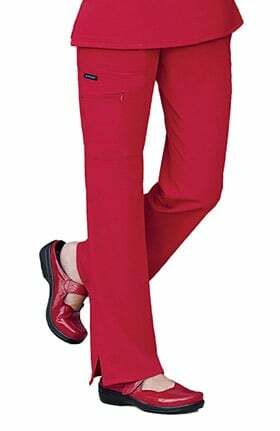 Chic styling offers a modern fit and fashionable details. 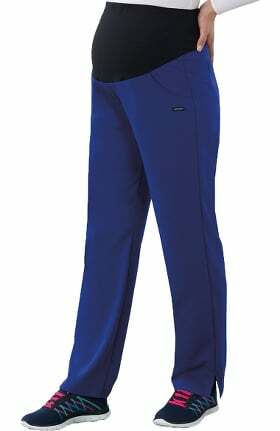 An athletic-inspired fit to flatter your figure in any activity. 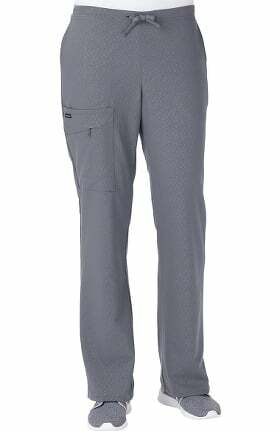 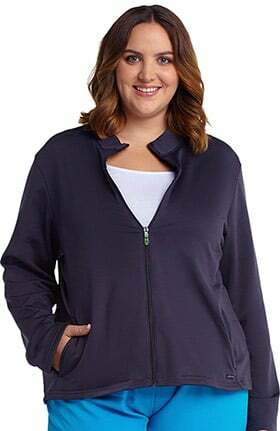 Utility and comfort designed just for you. 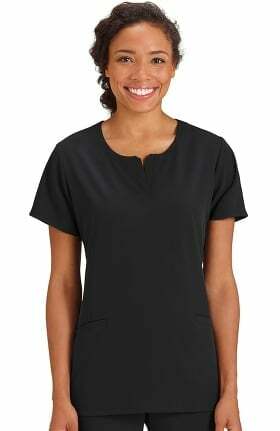 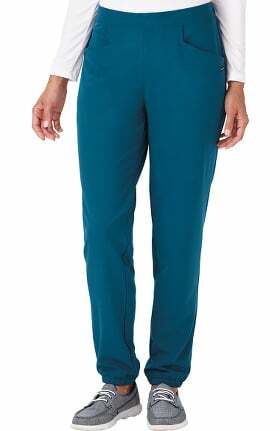 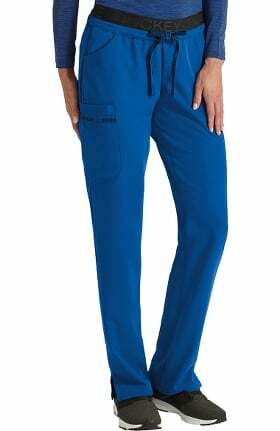 Jockey® scrubs are known for ultimate comfort for both men and women. 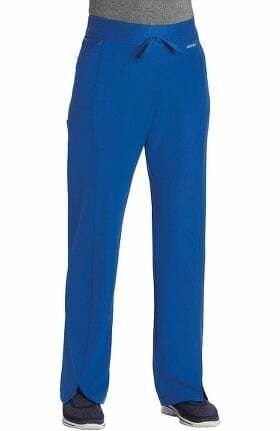 Choose from the Classic Fit Collection or Modern Fit Collection to best suit your style and needs. 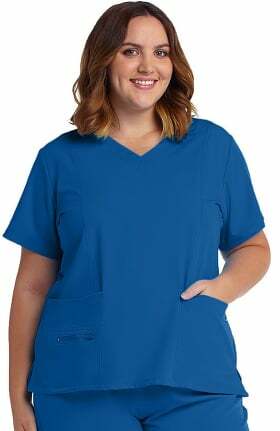 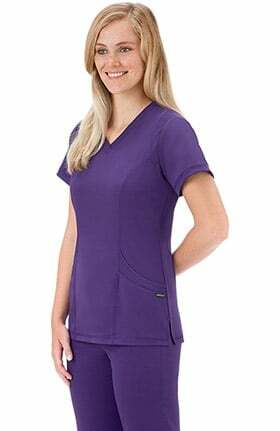 The Jockey® Classic Fit Collection is made to provide a soft feel and traditional silhouettes that are great for hospitals, medical centers, doctor's offices and much more. 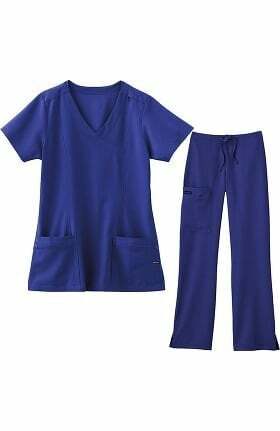 Choose from solid scrub tops and jackets as well as scrub pants and coordinated sets. 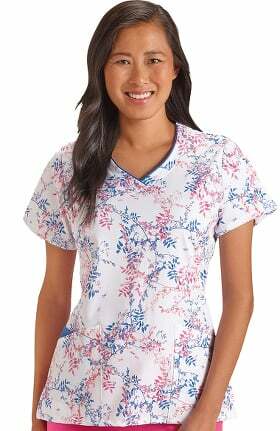 Printed scrub tops feature an array of colors and styles to pair with your scrub pants. 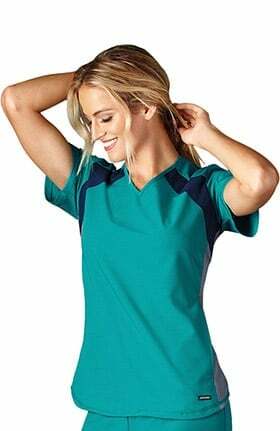 The Modern Fit Collection features updated details and sizes for women that are chic in styling with fresh fashion colors as well as uniform shades. 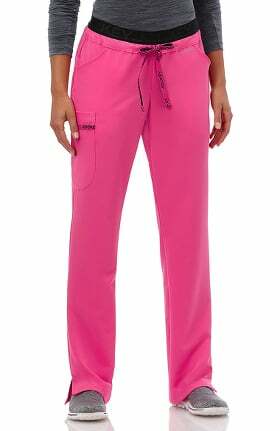 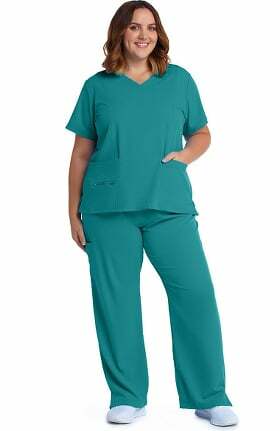 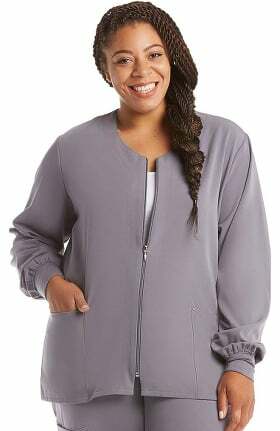 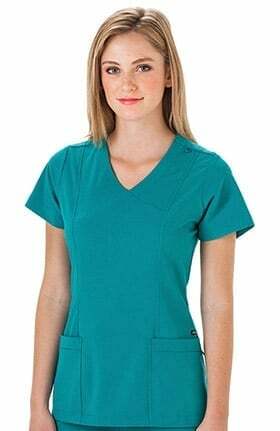 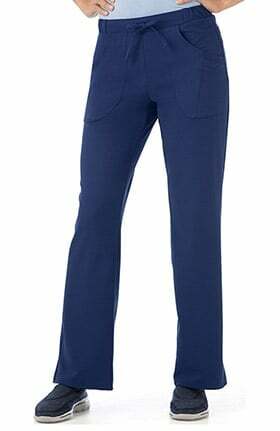 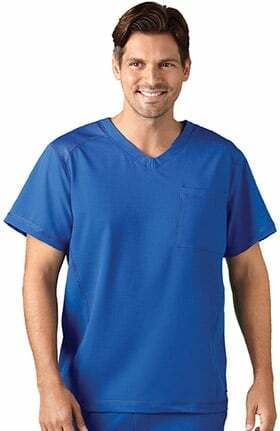 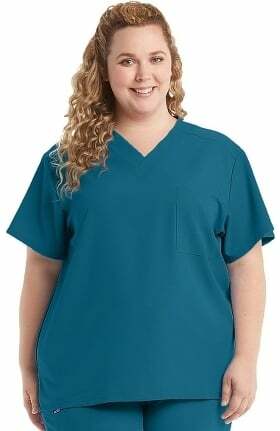 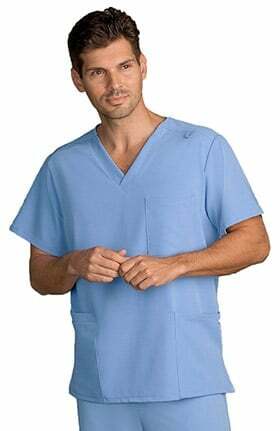 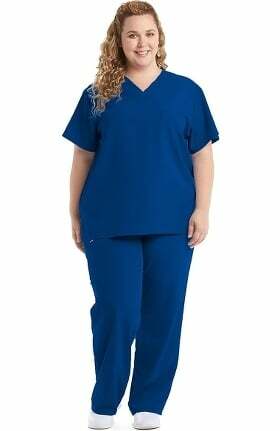 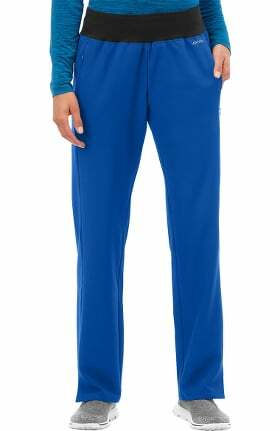 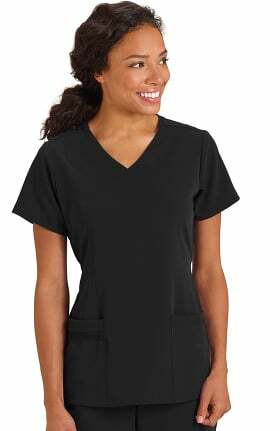 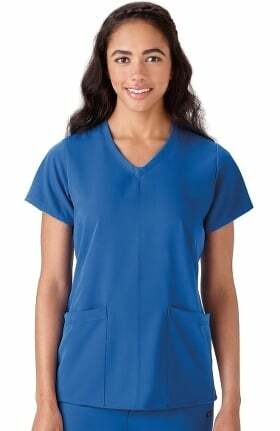 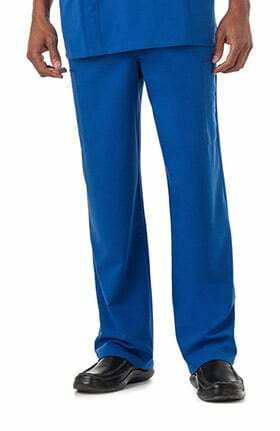 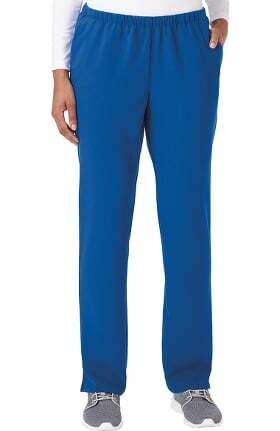 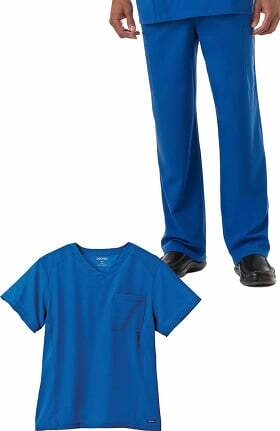 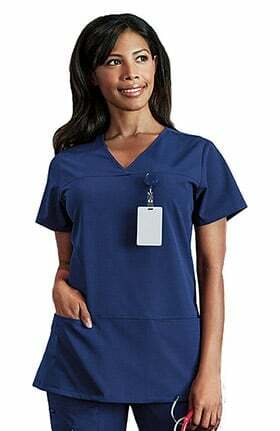 Solid scrub tops, scrub pants, and jackets are easy to coordinate and wash and wear with ease. 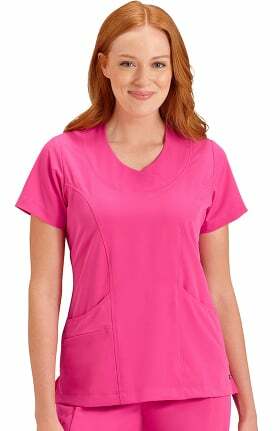 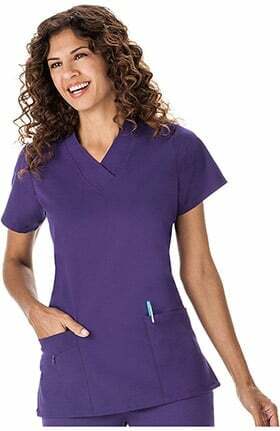 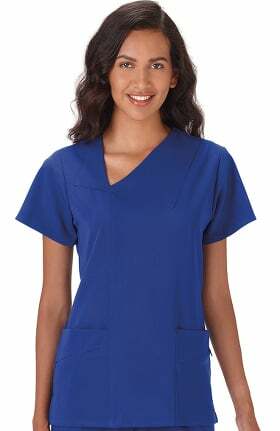 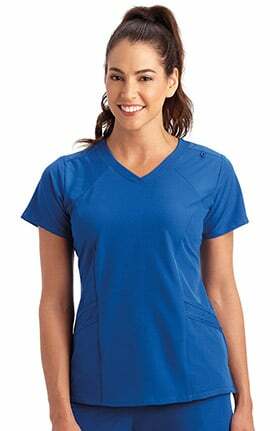 Printed scrub tops offer plenty of pocket space with the addition of bold colors.